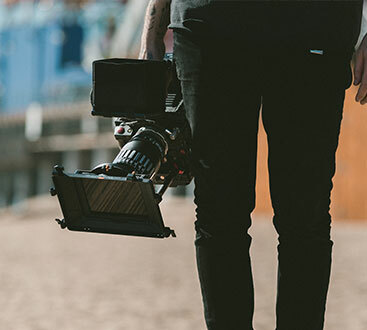 Whether you’re a hotel and resort owner, a wedding venue, or a documentarian, our video production company has the expert staff, advanced technology, and creative viewpoint to help your company increase sales and achieve success. We pride ourselves on creating unique, beautiful, and innovative videos that will help spread the word about your charity, non-profit, corporate or small business. 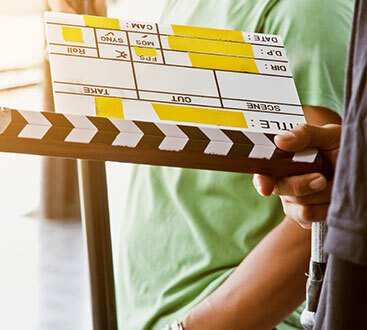 We serve the Tri-State with a variety of video production services that will move your customers to action, including real estate videography, aerial videos, documentary videos, and more. We work to work with you to understand your vision and together we’ll develop a strategy and we will produce finished content and videos that will engage your audience. View our video showcase and contact us today for information.